Heath Interiors custom make furniture for every room in the house available in a variety of wood or vinyl as well as a range of bespoke sliding door systems with a choice of designs for a truly stunning look. At Heath Interiors we put our customers at the heart of everything we do. Please get in touch with your enquiries and one of our friendly advisors will assist you in creating your dream kitchen. A local Hereford kitchen designers, bedroom fitters & door experts. 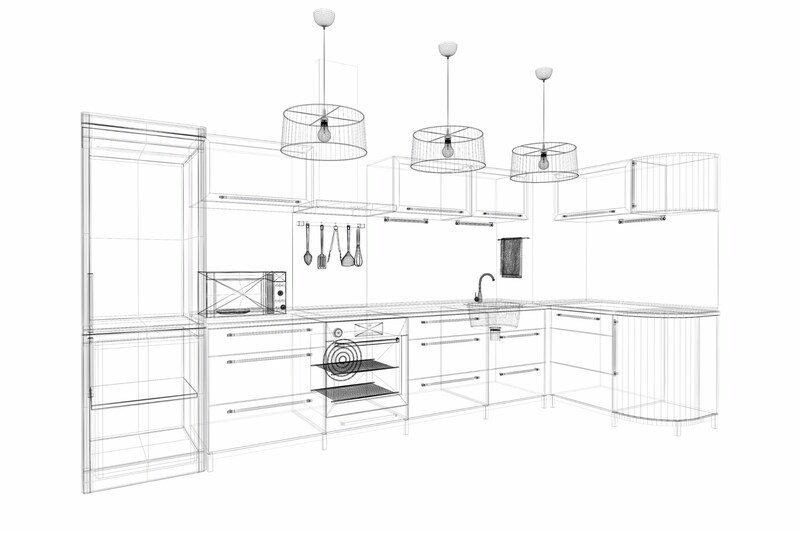 with a wealth of experience in providing beautifully fitted kitchens at realistic prices. Neil & Jayne Heath are the husband and wife team behind the fitted furniture specialists, Heath Interiors, which was established in Hereford, in 1991.Whether your dream bespoke home furniture is streamlined minimalist or traditional, Heath Interiors comprehensive service can fulfil your every wish. We can even provide tailor made sleeping quarters for the four-legged members of the family! With our own experienced team of fitters, we are adept at turning our hand to anything from a fitted kitchen facelift to a complete refurbishment, using quality rigid fitted kitchens and doors in a variety of different finishes. Whether your dream bespoke home furniture is streamlined minimalist or traditional, Heath Interiors comprehensive service can fulfil your every wish. We can even provide tailor made sleeping quarters for the four-legged members of the family.